It's Wireless, no Bluetooth needed. 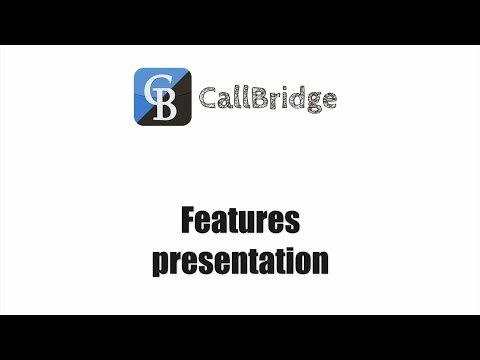 Just 1 click to start mobile calls + SMS, directly from any computer. 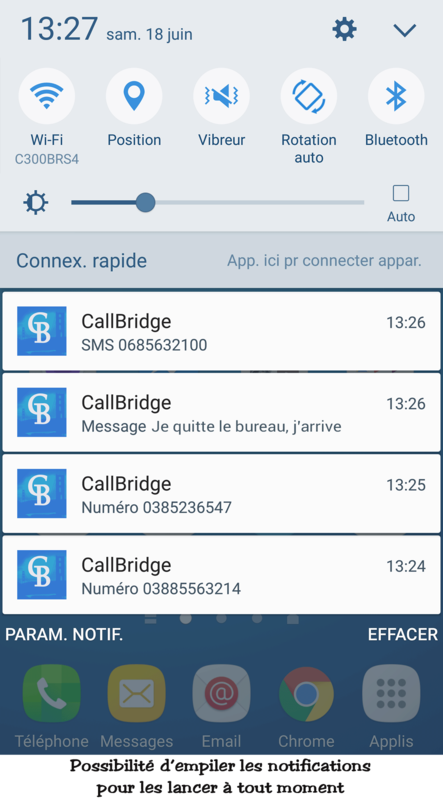 and in 1-click CallBridge Mobile composes, and dials the number on your smartphone. Transfer a text, code, an SMS on your smartphone. Add your appointment from the keyboard of your PC. 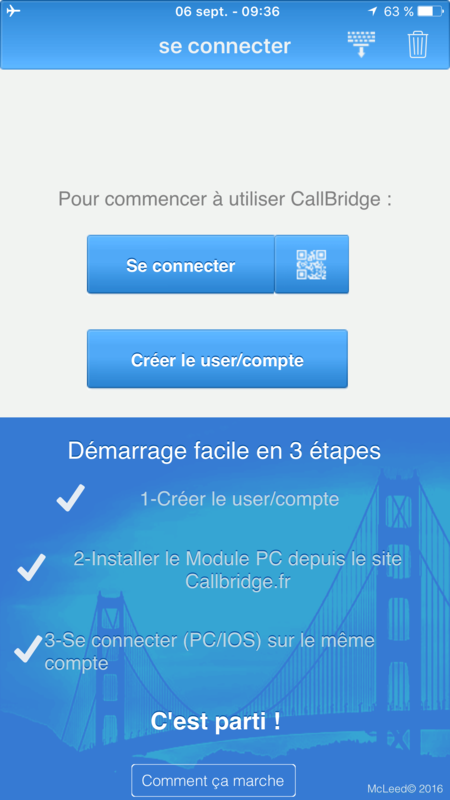 Come join CallBridge Mobile on Facebook, Twitter, or watch the tutorials on Youtube.